The average rate of speed for hair growth is around 1.25 centimeters or 0.5 inches per month, which amounts to 15 centimeters or 6 inches per year. That speed may vary, as it is affected by number of different factors such as heredity, hormonal imbalance, high levels of stress or deficiency in certain vitamins and minerals. Most of these conditions can be resolved using natural, herbal products and altering your lifestyle in a way that is more beneficial to your well-being. Although you can encourage hair growth by using natural remedies, schedule an appointment with your dermatologist or a hair expert before taking any supplements. Having a healthy diet is important and proteins are especially important, as your hair is construct using keratinized protein fibers. Protein rich food include fish, mostly salmon, halibut and tuna, then lean poultry (chicken breast), non or low fat cheeses, milk and Greek yogurt, egg whites, almonds, peanuts and cashews, green peas, wheat and quinoa grains. 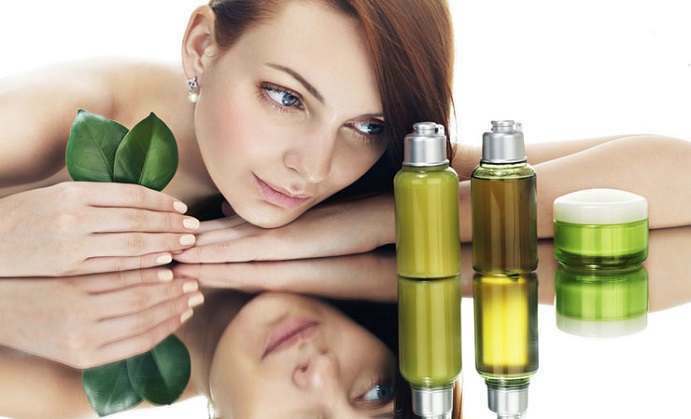 Essential oils, such as rosemary, lavender, lemon and thyme are highly useful for scalp massages and hair treatment. Massaging the scalp with oils stimulates the hair follicles by clearing out the buildups of dead skin cells and excess oil. Be careful, as essential oils are very strong and need to be diluted using carrier oils, such as olive, almond or coconut oil. You may even use liquid Castile soap and distilled water as diluents. Use a quarter of a cup of distilled water, the same amount of liquid Castile soap and add a teaspoon of essential oil of your choosing. Mix it well, and it’s perfectly normal if the mixture is not as thick as the store-bought shampoos. Apply it directly to the scalp, massage it for a couple of minutes and rinse out with water. Use lukewarm water instead of hot, as the enzymes in the oils are absorbed most efficiently at skin temperature. 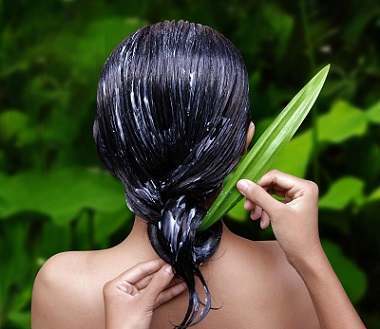 Aloe vera does an exceptional job at promoting hair growth. It does so by stimulating blood circulation of the scalp, which delivers more oxygen and nutrients to the hair follicle. You may use pure aloe vera gel for scalp massage or by mixing with water and using it as a rinse two to three times a week. Ginkgo biloba is used as a memory booster, but it is also very good at encouraging hair growth. Just like aloe vera, it increases blood flow of the scalp and corrects any insufficiencies in the hair follicle. You can get it as a supplement at your local health food store. The most overlooked natural remedies for hair growth are actually rest and stress free life. Exercise is good for getting in shape, but it also helps in lowering stress levels in your body, due to endorphins, or commonly known are happiness hormones, being secreted during workout. If you are not that into exercising, you may try doing yoga. Constant stretching and certain positions actually increase the blood flow in the body, and effectively in the scalp. Even the simple breathing techniques are useful, as breathing calmly and deeply increases the volume of oxygen being absorbed by the lungs, which is later distributed thru out the body, and the scalp.